True to its name, Lush is a community surrounded by an abundance of nature. But more than that, Lush is nestled in the heart of Stoney Creek with its own unique roots and style. 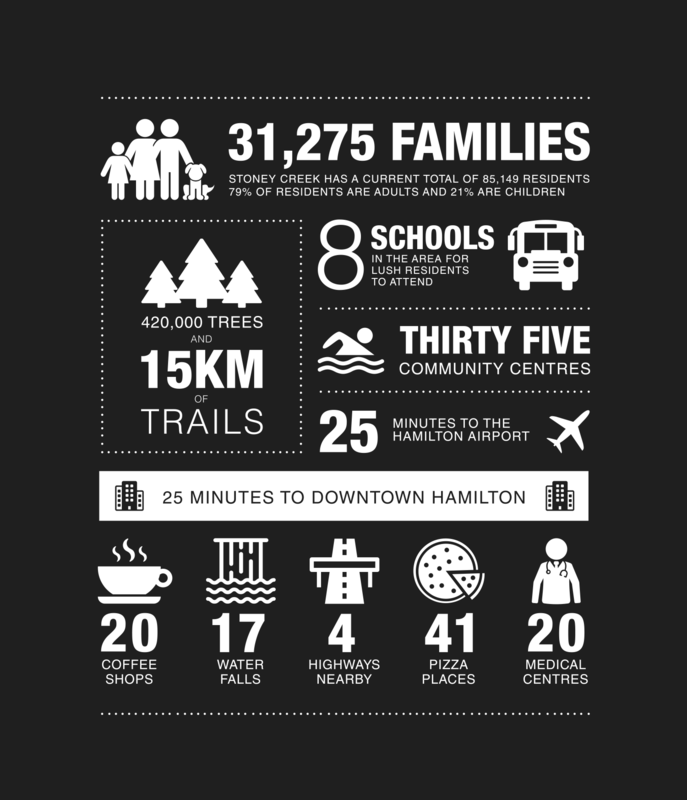 It’s a neighbourhood that has embraced the vibrancy that comes with growth and change, and gives residents the opportunity to design the life they want. 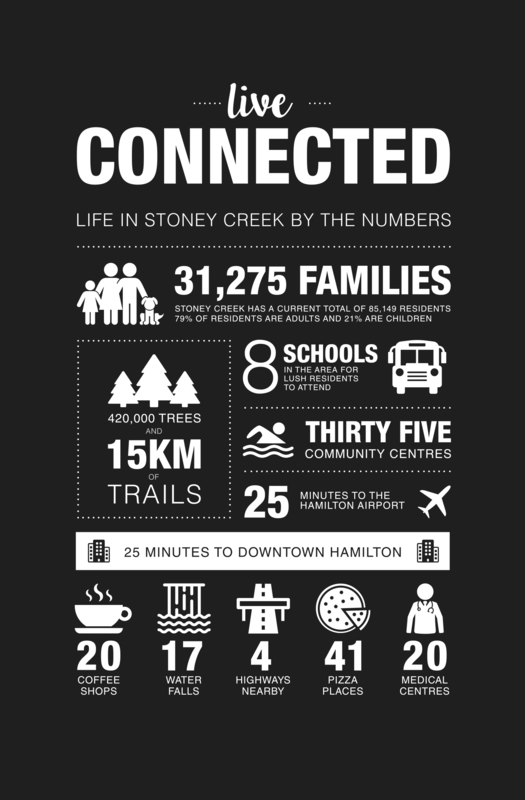 Explore life in Stoney Creek by the numbers in our Infographic below. 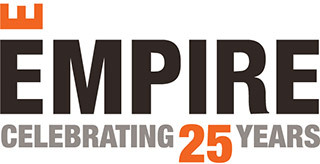 Download the image here to share via social media.